This photo was taken during 311 Day 2016 from the soundstage. 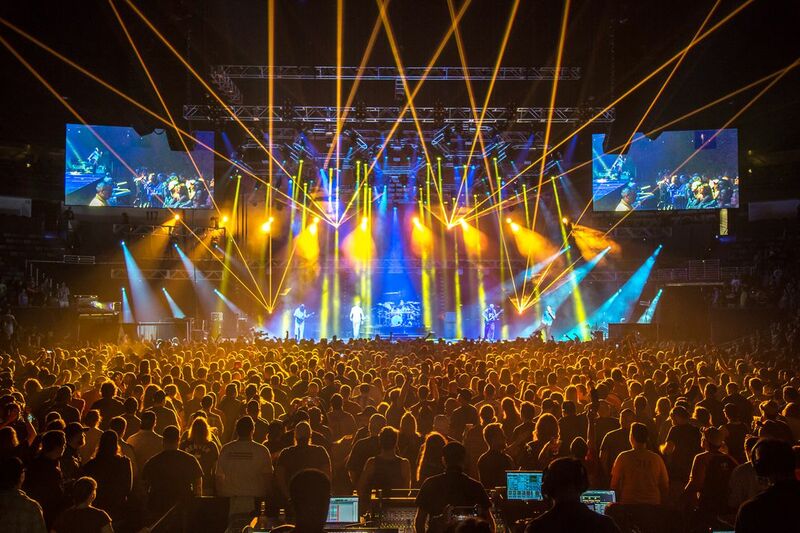 I have shot many 311 shows over the years but none with this many lasers in use. The excitement as a fan and photographer was raised to a new level. Date Uploaded: Aug. 11, 2016, 2:41 p.m.